Self Cure Remedy details of Drink carrot and cilantro juice for the care and relief of Hemorrhoids, including effectiveness and popularity scores of the remedy. Carrot and cilantro juice is used in ayurveda medicine for treating hermorrhoids. Drink 1 cup of carrot juice mixed with 2 teaspoons of cilantro juice twice a day on an empty stomach for relief of hemorrhoids. Some people might experience food allergies after eating cilantro. 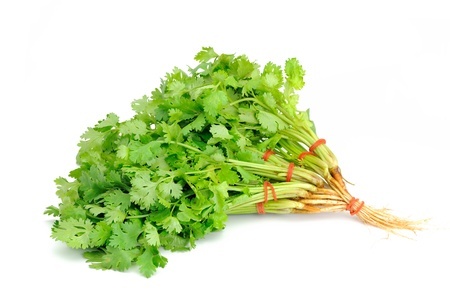 There is one report of hives, facial swelling, and throat swelling in a man who ate cilantro. There is another report of severe diarrhea, stomach pain, darkened skin, depression, lapse of menstruation, and dehydration in a woman who took 200 mL of a 10% cilantro extract for 7 days. The self cure remedy of Drink carrot and cilantro juice for the care and relief of Hemorrhoids has a popularity score of 0 on the self-cure system.